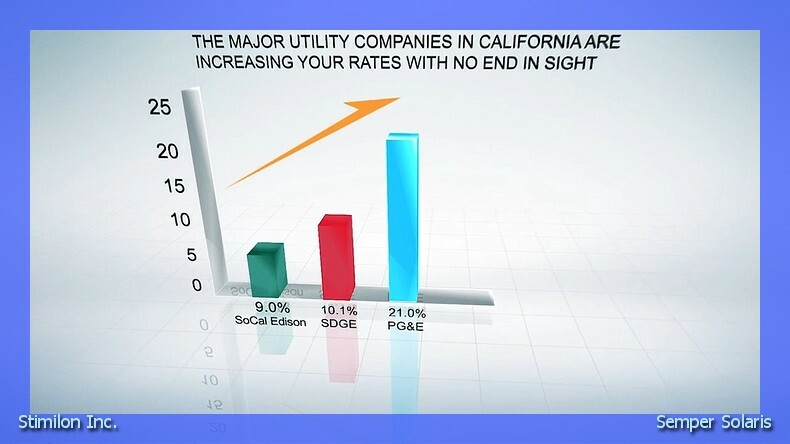 Many customers in Bakersfield can secure solar for a very small investment, even no money down in some cases. Additionally, quick energy savings helps cut down the actual cost of solar panel systems. 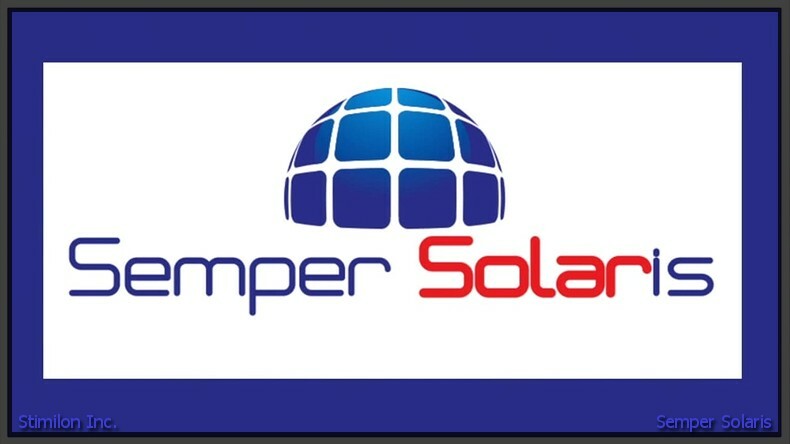 Another option is a power-purchase agreement, in which the customer will purchase all the energy produced from their solar system over the agreed upon amount of time. From financing to PPAs to upfront cash payments, there is a lot to consider before going solar in Bakersfield.